Today is the Autumn Equinox - a time for balance. 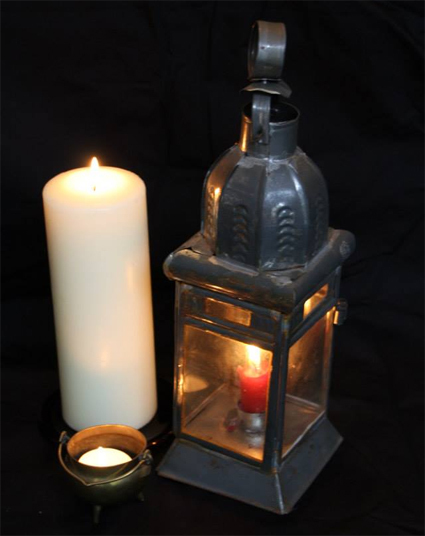 Take a moment to join in a worldwide peace movement by lighting a candle and wishing for peace. Peace Fires is a global movement uniting people to wish or pray for world peace and healing. At around the time of each full moon and at the solstices and equinoxes people are invited to light a candle or a larger flame and state the intention: "Let there be peace on earth and love for one another." If you are in the UK, you should light your candle any time between 4pm and midnight GMT. If you are in the US, that coincides with 8am to 4pm Pacific Time. However, I don't think precise timing is so important, it is the wish that counts.